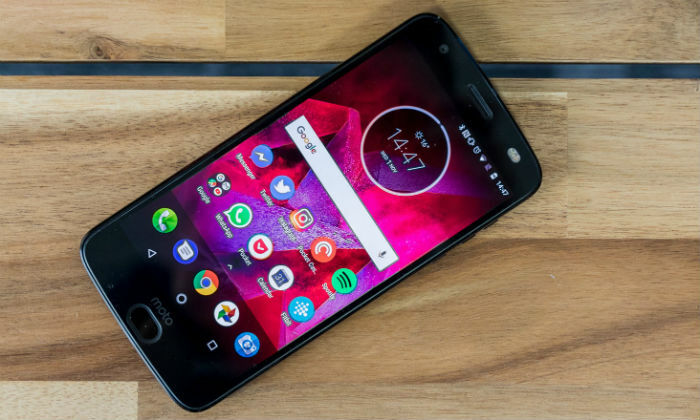 Motorola has launched its new smartphone Moto Z2 Force Limited Edition in India. 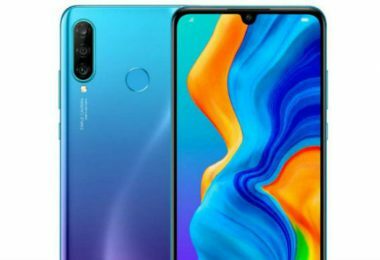 Talk about the biggest feature of this phone, it has a dual-rear camera setup of 12 megapixels, shatter shield on display and turbo power mod is available together. The company will provide Moto Turbo Power Mod with its Moto Z2 Force, in particular with 3490mAh battery. That means your phone’s battery capacity will be 6220 mAh with this mod. This mod is priced at Rs 5,999 but with the phone, it will be available in free. 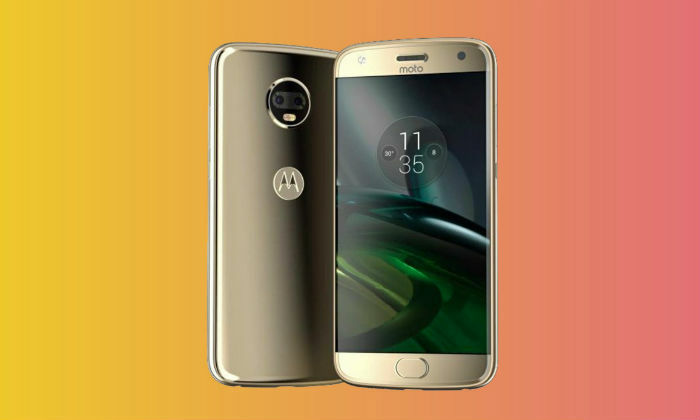 Speaking of the specification of the Moto Z2 Force, the metal body, Android 7.1 No5.5-inch5 inch quad HD display, Qualcomm Snapdragon 835 processor, 6GB RAM and 64 GB storage will be available in the phone, which can be increased to 2 TB. 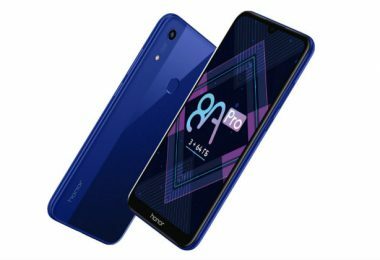 The phone will have a dual rear camera setup with 12 megapixels Sony’s two IMX386 cameras. 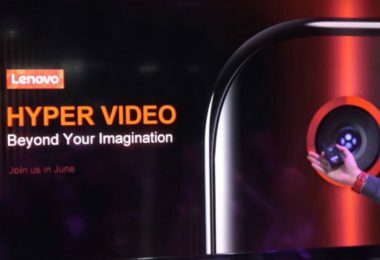 The front camera will be of 5 megapixels. 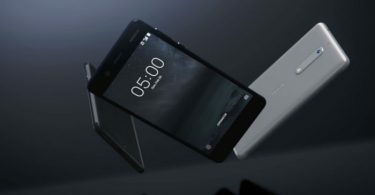 For connectivity, the phone will have 4G LTE, dual-band Wi-Fi 802.11ac, Bluetooth v4.2, NFC, GPS / A-GPS and 2730mAh battery, which will support a 15W turbo charger. The price of this phone will be Rs. 34,999. The phone will be sold from Flipkart and Moto hub from 12 o’clock on Thursday night.